We have had an incredibly awesome time this year at the Helen O' Grady Drama Academy, from our Easter Drama Camp where we visited the Lekki conservation park, followed by our Summer Camp where our campers put together two classical plays wonderful directed by Joshua Lawrence [head of drama] "The Sound Of Music" & "Her wish" (African version of the Cinderella story) with our very own 'Shade Shonibare' Starring as 'Maria' in the sound of music. Our team [Head of Operations - Lola Odukoya , Head of Drama Academy - Benedicta Etienne, Admin - Bunmi Falowo and Drama Teacher/Director - Doyin Onasanya] was in South Africa for training with Helen O’Grady, all to give you a better experience to mention a few. 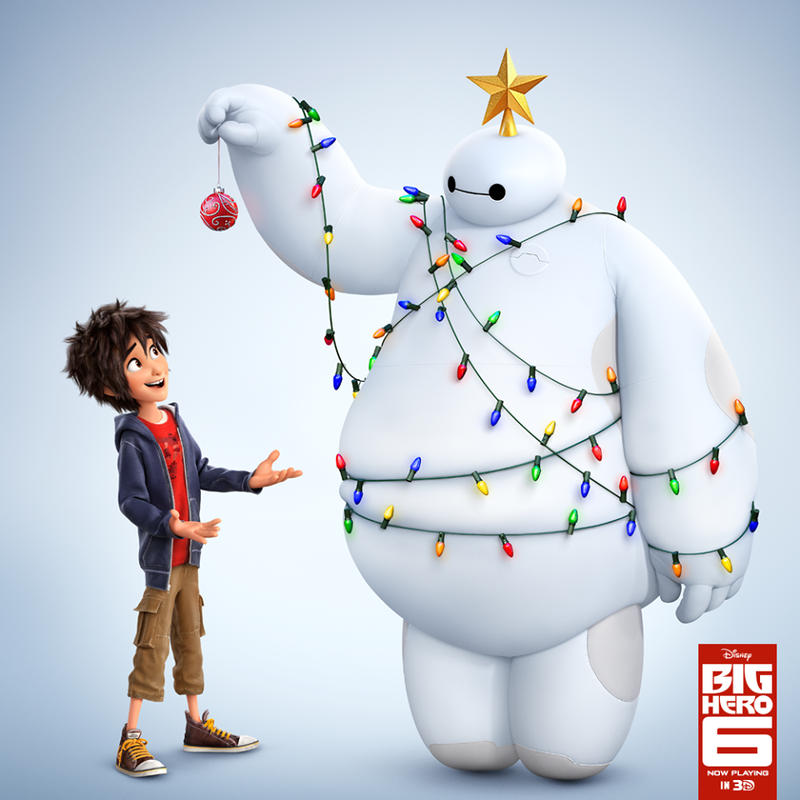 Christmas is a few days away and here's our Baymax favorite quotes from Disney Big Hero 6. 1. Size doesn't matter. Performance does. 3. Flying makes me a better care provider. 4. It is okay to cry. Crying is a natural response to pain. 6. Hello... 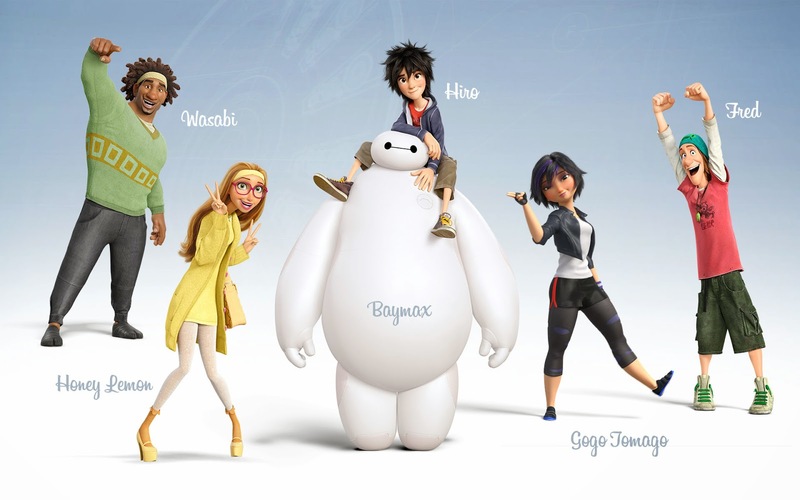 I am Baymax... your personal... healthcare companion... what seems to be the problem? Helen O’Grady opened the initial Helen O’Grady Children’s Drama Academy in Perth, Australia, in 1979. She is the originator of the acclaimed Helen O’Grady Drama System, which is now used in some 30 countries. Drama classes with Helen O’Grady are a fun and exciting! The joy of learning drama with us will boost your child’s enthusiasm and energy levels, helping them to feel more positive about themselves and the world around them. 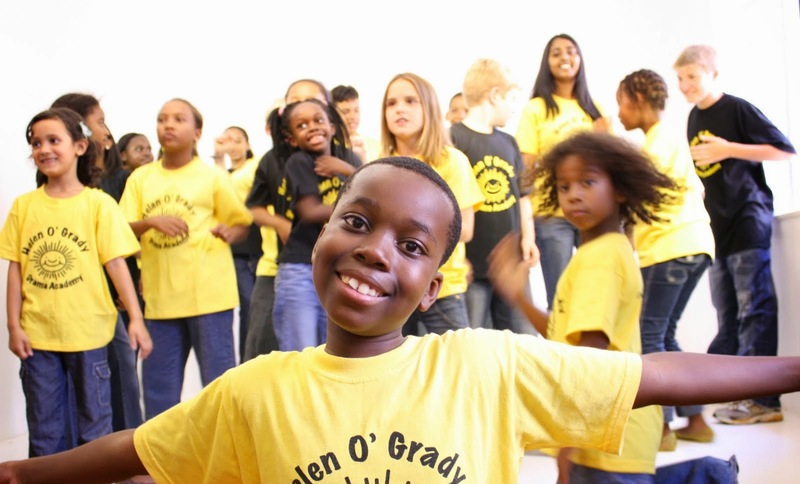 Give your child the Helen O' Grady experience today!